One of the most important considerations for expatriates with children who move to Panama is choosing the right school. After all, what’s more important than your child’s education? Thankfully, Panama provides a diversity of high quality educational options for families that you’ll be happy to send your kids to. The top private schools in Panama are widely considered to be some of the best in Central America, and the options for these schools are as diverse as the children attending them. Before you begin your search, it’s important to have all the information available to fully understand the educational landscape in Panama. Short of visiting schools yourself, we’ve compiled all the information you could need to make this important decision for your family. While in many countries students can receive a rigorous and high quality education at public schools, this isn’t always the case in Panama. Unfortunately, the Panamanian public school system is underfunded, and as a result classrooms are often lacking. Public schools do not always have consistent access to basic resources, experienced teachers, or rigorous curriculum. This isn’t to say that there aren’t talented and passionate teachers in public schools. There are plenty. 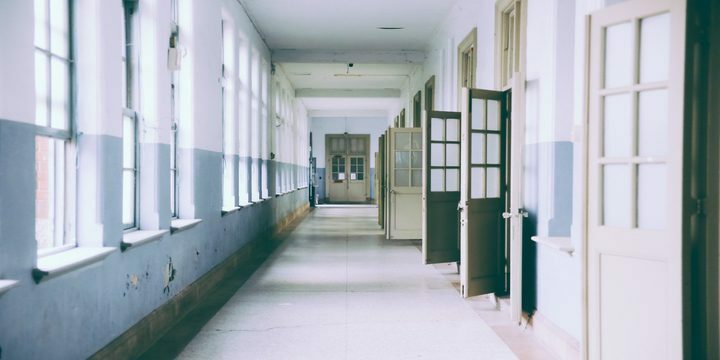 Nonetheless, the quality of schools is highly variable and it’s hard to know how good or bad one might be until your child is already enrolled. Private schools do have an admission cost (more on that to come), but the price is well worth it. At most private schools in Panama you will find well equipped classrooms, effective teachers, and a safe and happy learning environment. Which private school you choose will depend on a number of factors. Another consideration to take into account when choosing a school is the yearly calendar. Most countries follow an academic calendar that applies to all schools. In Panama, though, this isn’t always the case. Essentially, there are two different academic calendars operating simultaneously. Each school follows one of these two schedules. One option is based on the North American schedule from September to June. The other is based on what was traditionally more common in Central America and runs from March to December. All schools have breaks during Christmas, Easter, and Carnival. Depending on where you come from, when you move to Panama, and how long you’ll be living here, you might have a strong preference for one of these two calendars. Many expats from the United States prefer a typical American school year so that kids can spend their summers in the United States. Others prefer the opposite schedule as it’s often cheaper and less hectic to travel during the off months of January and February. The majority of Panama’s private and international schools are located in the capital city limits. That said, there are some new international schools that have recently opened in other parts of the country. Not surprisingly, the locations of these schools tend to directly impact the prices of real estate in the area. The schools also have a way of dictating the residents. Neighborhoods with multiple private schools tend to be more family-oriented than others. As far as facilities go, this is another area where variability between schools is large. The top-notch school facilities in Panama typically include athletic facilities, pools, and very modern, high tech classrooms. Most Panama schools also provide either in-house or independently contracted transportation services as well as catering (often at an additional cost). Like in most countries, private schools come with a price tag. What that price tag looks like, though, can vary quite a bit. 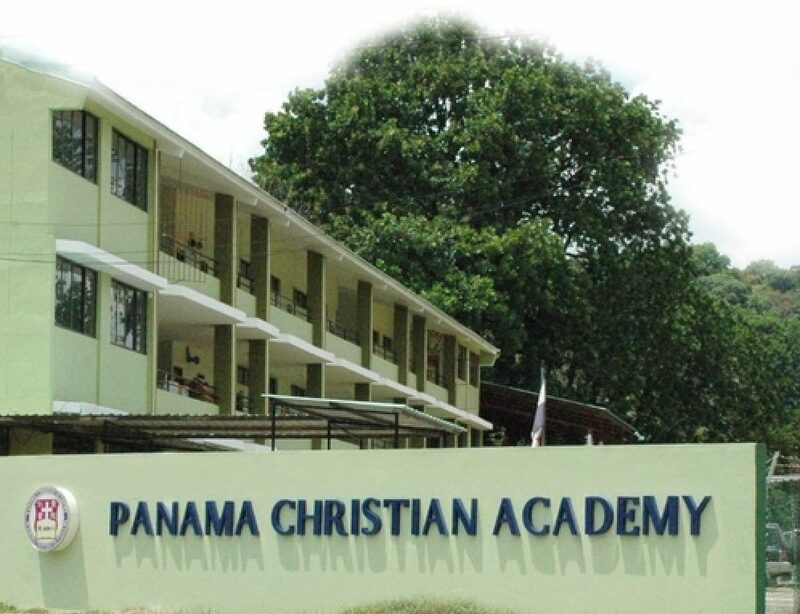 Some private schools in Panama require one annual tuition fee. This fee tends to range anywhere from $1,000 to as much as $16,000 per student. More common, though, are schools that charge a one time enrolment fee and then a smaller monthly fee after that. Enrolment fees can range anywhere from $400 to $2,000 depending on the school. Monthly fees tend to range between $100 and $1,500 per month for a 10 month school year. In some cases, discounts are given for families enrolling multiple children at the same school. Likely the most expensive school in Panama, The International School of Panama, charges what they call a one-time Capital Donation of $16,000 for all new students plus about $1,500 per month in tuition. As you can see, these prices range dramatically. So are the priciest schools really that much better? It all depends on what you’re looking for. If you insist that your children have bilingual (or even trilingual) education, chances are you’ll end up shelling out a bit more for a school that fits the bill. When choosing a school, admission costs are an important aspect to consider. You want to make sure that your family factors school costs into your budget when choosing the school that is right for you. Apart from the considerations called out above, there are plenty of special considerations that might lead your family to choose one school over another. One of these is language. Depending on where you are from, there might be a language that you want your children to maintain or learn. International schools are your best bet if bilingualism is a chief concern. Panama boasts a French school, a Japanese school, several Chinese schools, and a British School. 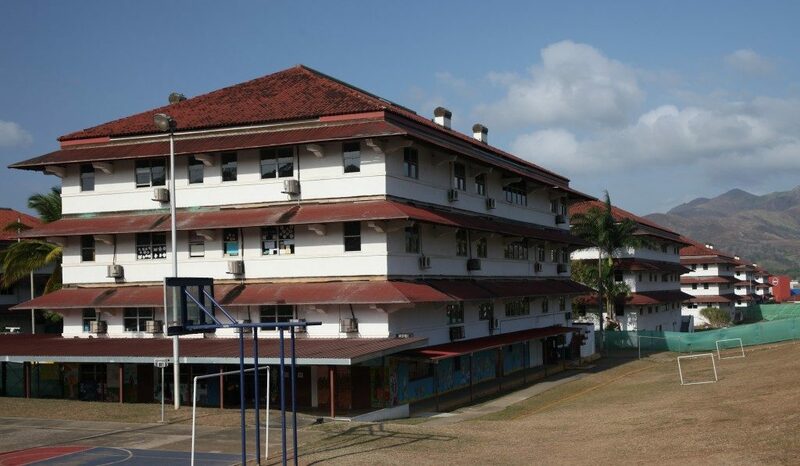 Panama’s international schools also tend to be the most diverse when it comes to student body. You’re likely to find students from countries across North and South America as well as from Europe and Asia all within one classroom. 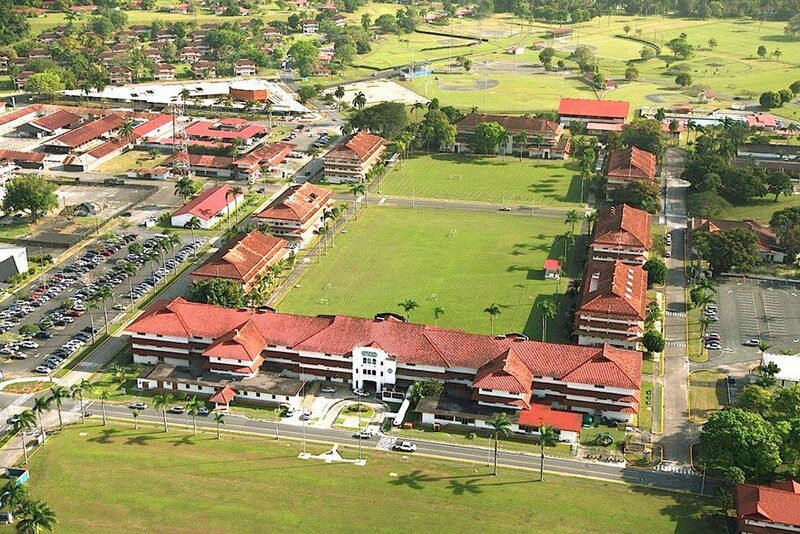 Below are some of the most popular international schools in Panama. 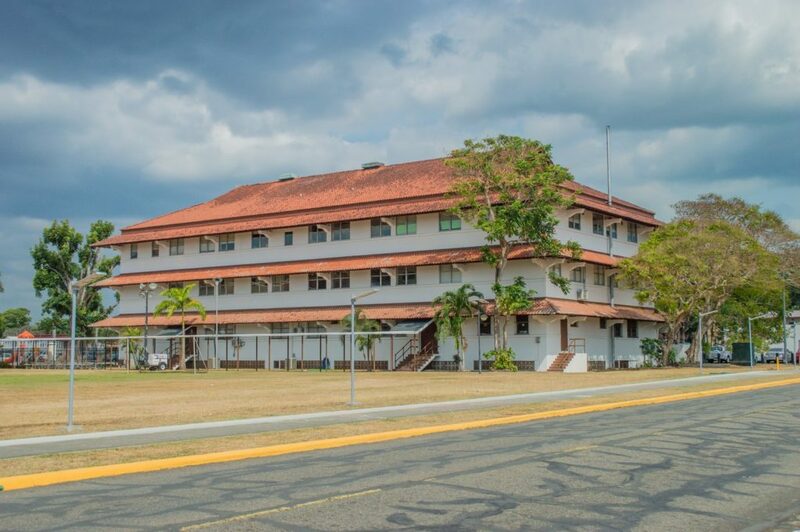 The International School of Panama (ISP) was founded in 1982 and has one of the most diverse student bodies of any Panamanian school. The school follows the International Baccalaureate (IB) program and offers services for students with learning disabilities and special needs. 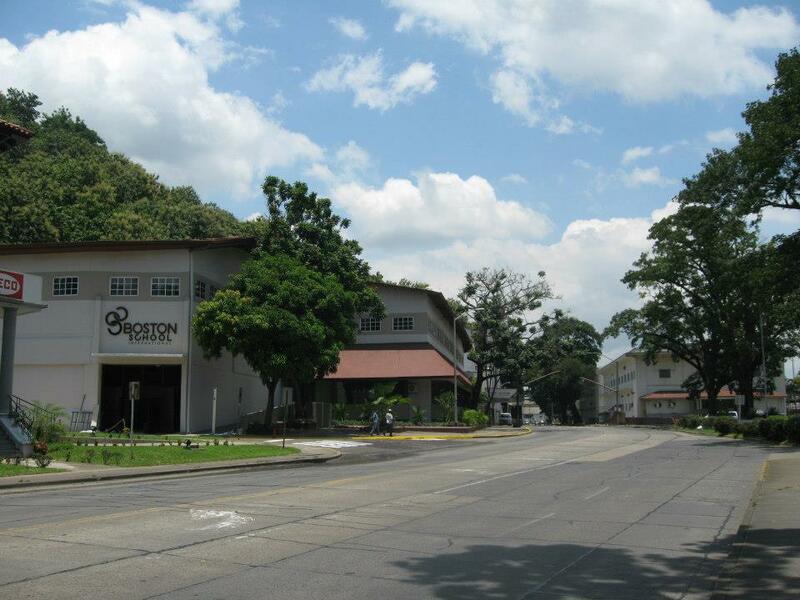 Many claim that ISP is the best of the best for private schools in Panama. 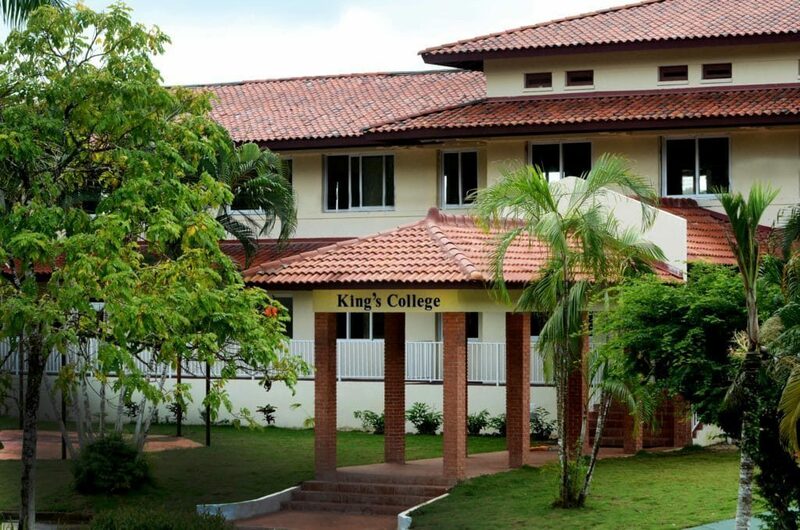 King’s College is Panama’s British School. Operating since 2012, the school is known for high academic standards and using the English national curriculum. Teachers use child-centered and inquiry-based teaching practices encouraging intellectual curiosity. Boston School International has a large focus on the use of technology in the classroom and using technology to help students teach themselves. The school follows the International Baccalaureate program and offers instruction primarily in English. The MET is a modern school offering pre K – 12th grade education.Since it’s founding, the MET has experienced an exceptional growth and hosts impressive facilities such as three science laboratories, an arts wing and audiovisual recording studios. With more than 669 students of 38 different nationalities as well as over 118 faculty members of 22 different nationalities, the school is enriched by the wealth of its diverse and multicultural community. If you’re looking for French language education, Lycée français Paul Gauguin de Panama is your best bet. The school serves Pre-Kindergarten through 12th grade and includes offerings in sports, culture, and the arts. Balboa Academy follows a U.S. standards-based curriculum. English is the language of instruction, and rigorous courses are aimed at fostering intellectual growth. Balboa Academy prides themselves for nurturing the development of the whole child through extracurricular activities and promoting a love of learning. The Episcopal School in El Carmen (CEP) uses Spanish as the primary language of instruction. By high school students can learn French or Japanese as a second language. Their teaching philosophy is based on the teachings of the Bible and the beliefs of the Episcopal Church. 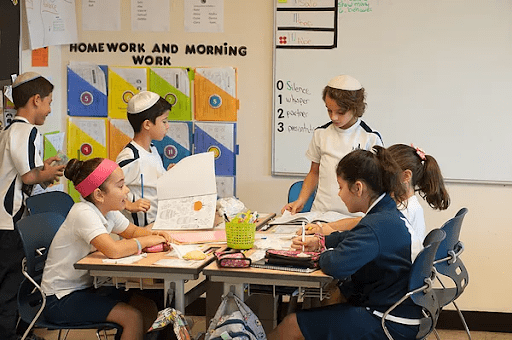 Magen David Academy seeks to provide students with a challenging and inspiring education that integrates both high quality Jewish and secular education to achieve academic excellence. This small school is operated by run by Panama’s biggest English speaking Evangelical Church. The full academic curriculum also includes Bible classes. Grades are PK 4 – 12 and students are prepared for U.S. universities. Rest assured, if you are considering moving to Panama, there is a school for every location and every budget. We highly recommend exploring all your options and speaking with other foreigners, many of whom are our clients, who have already made the plunge. Their experiences can be a wealth of information to the newcomer. If you want to know more or are considering relocating your family to Panama, we can help! Get in touch for all of your Panama Real Estate needs.